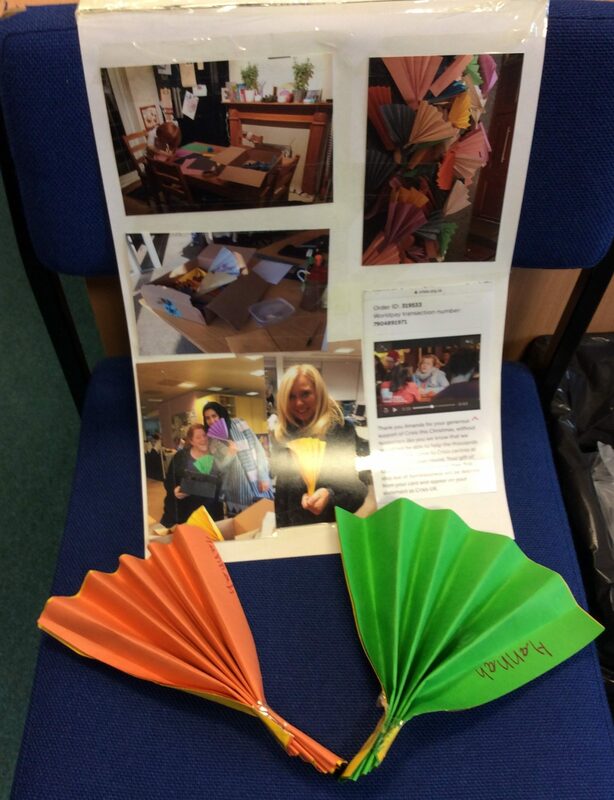 Remember hearing about how Hannah was able to fund four beds for the homeless by making and selling fans? Here she is with two of her fans. 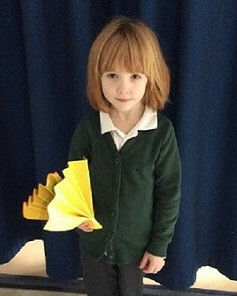 What a fundraising superstar you are, Hannah!